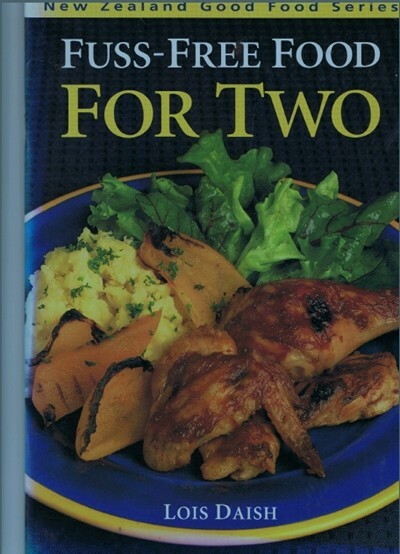 Fuss-Free Food for Two is the 12th cookbook in the New Zealand Good Food series. If you're cooking for two, you'll find Fuss-Free Food for Two a valuable source of easy-to-make, interesting and delicious recipes, which show you how to use fresh ingredients that are a pleasure to prepare and eat. You can halve most recipes if you're cooking for one, or double them for four.